NBA YoungBoy, a rising teen rapper from Louisiana, was freed from jail last Monday (May 22) after facing two counts of first-degree attempted murder charges and taking a lesser deal. The Baton Rouge artist was seen having a FaceTime discussion with Meek Mill, who warned NBA YoungBoy to move out of his hometown or else face the threat of death. 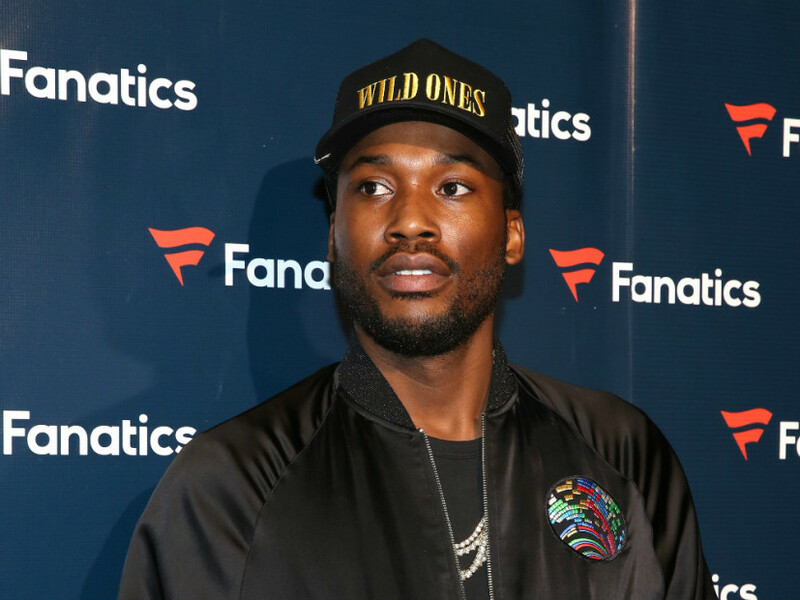 With the background noise of the moving car, Meek’s words of encouragement for NBA were hard to make out, but it appears he’s serving as a mentor to the young artist. Boosie Badazz, also from Baton Rouge, gave a similar warning to NBA. Meek is speaking from experience as his former protege, Louisiana rapper Lil Snupe was shot and killed at the age of 18 in 2013.